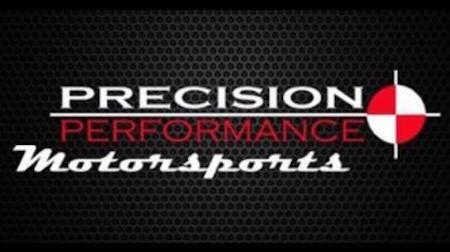 Precision Performance Motorsports has shuttered its NASCAR Xfinity Series program and has posted equipment on RacingJunk.com. PPM, owned by Rick Gdovic, debuted in the Xfinity Series in 2015 at Watkins Glen (N.Y.) International and between then and its final race at Kansas Speedway in 2017, the race team entered 18 races. Drivers who piloted PPM’s No. 46 and No. 55 Xfinity Series entries included Anthony Kumpen, Quin Houff, Brandon Gdovic, Jordan Anderson and Parker Kligerman.